Koval, a small distillery out of Chicago that’s been in the whisky biz since the 1800’s, knows how to keep things kosher — quite literally— when it comes to organic, fine-grain whiskies. 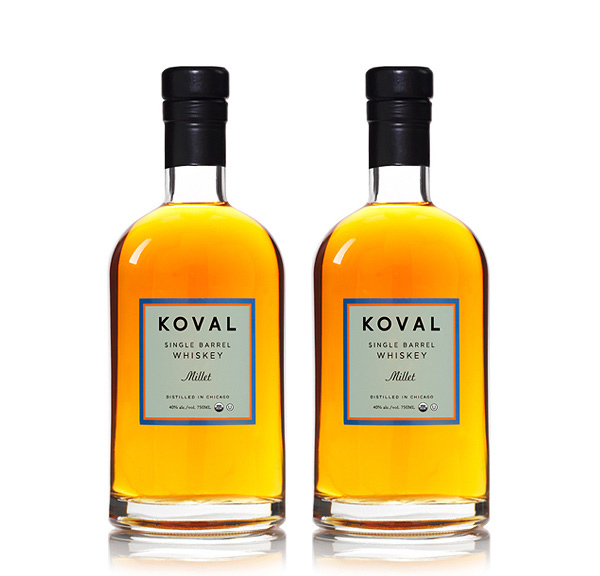 While Koval makes a wide array of spirits, their millet whisky is a little something special in that it is an unusual, and thus notable, choice for a grain. While a popular grain for making spirits in other far-flung parts of the world, namely Nepal, millet is brand new to whisky. An unfiltered, single barrel and completely unique whisky, millet is also naturally gluten free. Order a 750 ml bottle of this worldly grain unfiltered whisky aged in local Minnesota oak for $50.